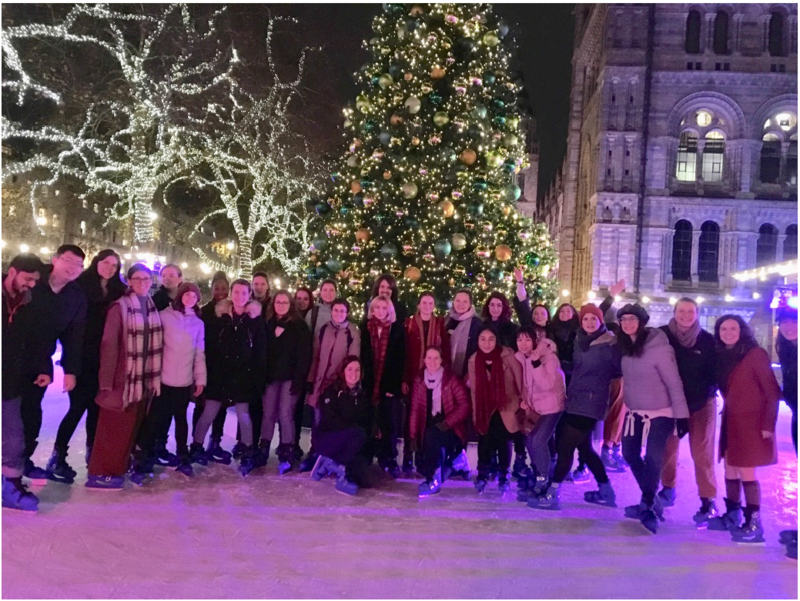 Tuesday 4th of December saw 61 Physics Student go ice skating at the Natural History Museum. 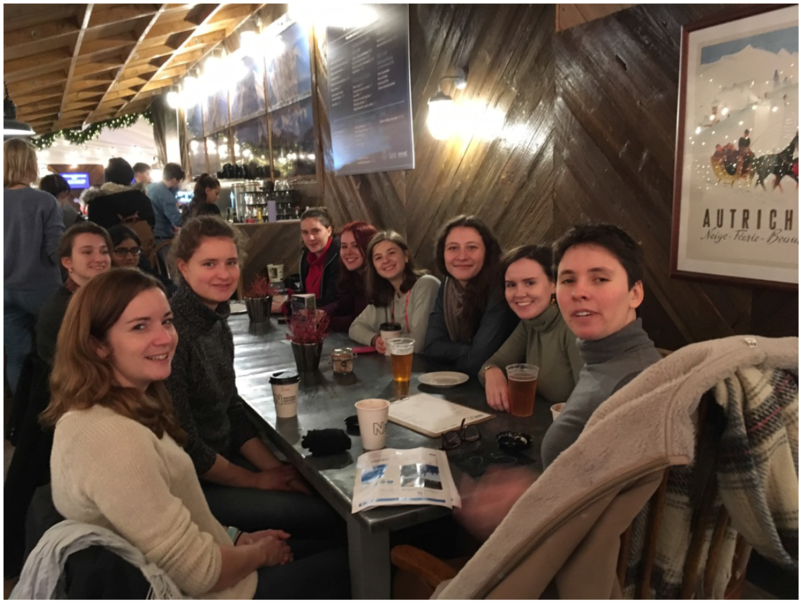 The event organised by the Women in Physics group and open to all genders was aimed at building a cohort of open-minded students promoting gender equality in STEM. The event was a huge success! After Meeting in Blackett at 16:15, tickets were distributed and the group set off to the ice rink. Seasoned regulars provided tuition for the less confident, with everyone making huge progress during the hour. After some fun, some photos, and a few tumbles, the group headed upstairs to warm up, claim the free drink and share skating stories. The Ice Skating was very popular, with lots of mingling between different cohorts, across years and research groups. The feedback was overwhelmingly positive, with 61 requests for a repeat again next year. Thank you to the Graduate School for funding the tickets, and to all the participants for making it such a fun evening! My experience in developing an online Allied Health Professional (AHP) research and peer support community.